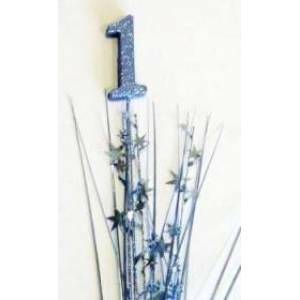 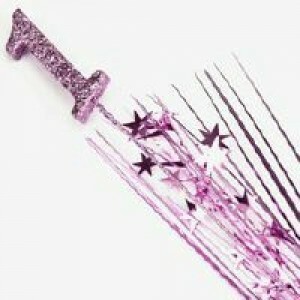 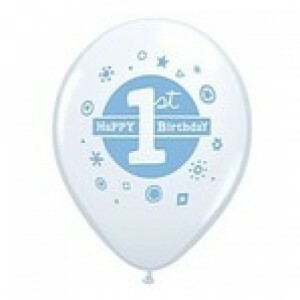 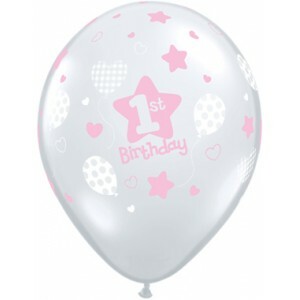 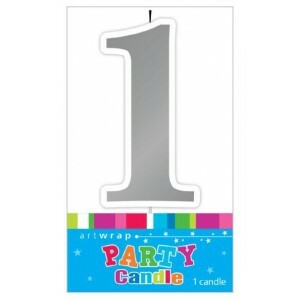 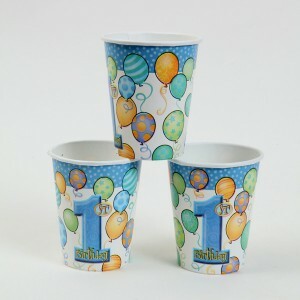 1st Birthday Party Supplies & 1st Birthday Party Decorations - we have an extensive range of themed party supplies and decorations for 1st birthdays! 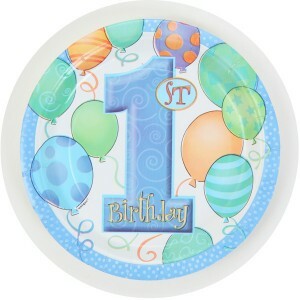 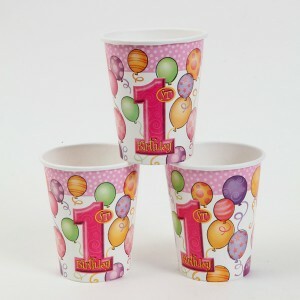 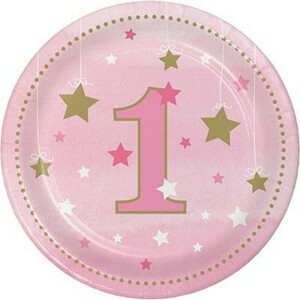 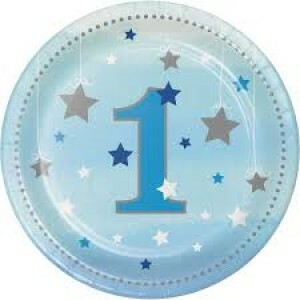 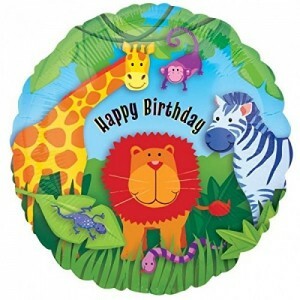 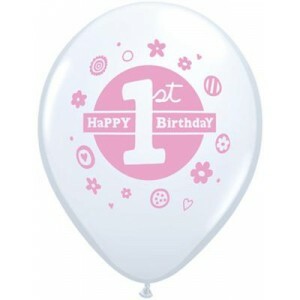 The 1st birthday is such a special occasion we have a huge range of supplies available in both blue boy and pink girl including 1st birthday balloons, 1st birthday napkins, party plates, party hats and lots more. 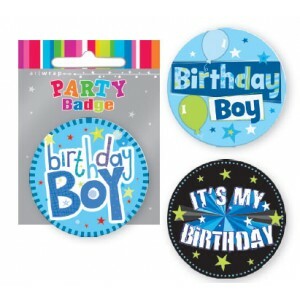 Showing 1 to 16 of 37 items.